Aaah, summer – that long anticipated stretch of lazy, lingering days, free of responsibility and rife with possibility. It’s a TIME to love your Cats, master handstands, practice swimming strokes, conquer trees, explore nooks and crannies, and make new friends. 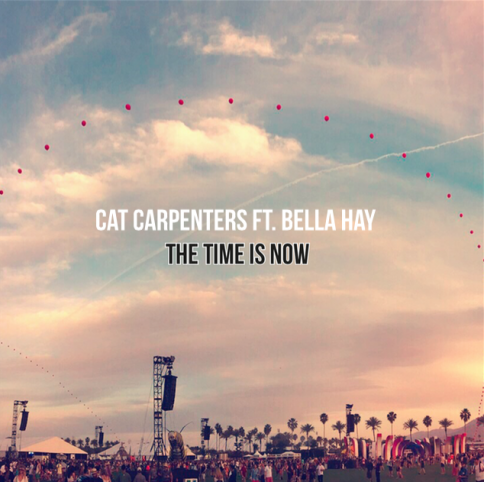 Check out this cool track by Dutch DJ Duo Cat Carpenters featuring Bella Hay.